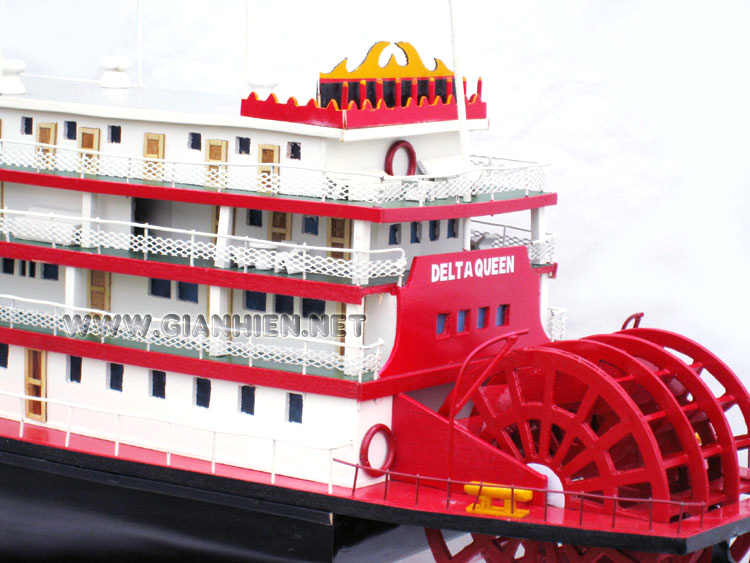 The Delta Queen is an American stern wheel steamboat that is a U.S. National Historic Landmark. The Queen is 285 feet long (86.9 meters), 58 feet (17.7m) wide, and draws 11.5 feet (3.5m). The boat weighs 1,650 tons (1,676 metric tons), with a capacity of 200 passengers. 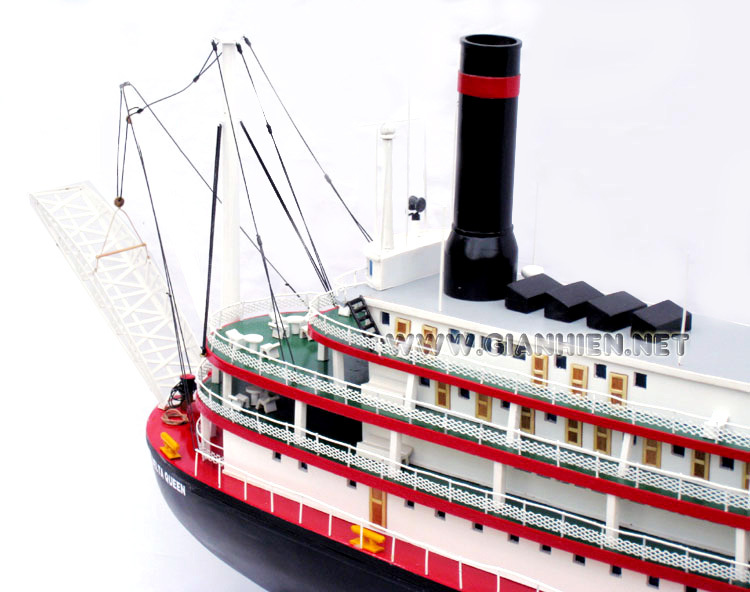 Its cross-compounded steam engines generate 2,000 ihp, powering a stern-mounted paddlewheel. The hull, first two decks and steam engines were ordered in 1924 from the William Denny & Brothers shipyard on the River Leven adjoining the River Clyde at Dumbarton, Scotland. The Queen and her sister boat Delta King were shipped in pieces to Stockton, California in 1926. There the California Transportation Company assembled the two vessels for their regular Sacramento River service between San Francisco and Sacramento, and excursions to Stockton, on the San Joaquin River. 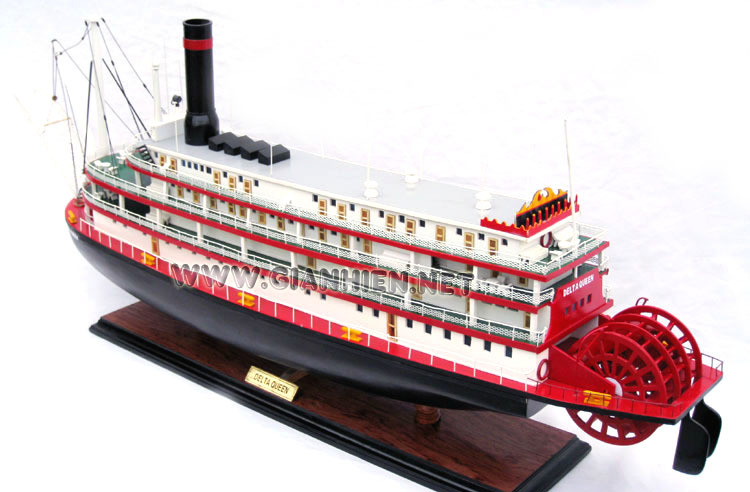 At the time, they were the most lavishly appointed and expensive stern wheel passenger boats ever commissioned. Driven out of service by a new highway linking Sacramento with San Francisco in 1940, the two vessels were laid up and then purchased by Isbrandtsen Steamship Lines for service out of New Orleans. During World War II, they were requisitioned by the U.S. Navy for duty in San Francisco Bay. 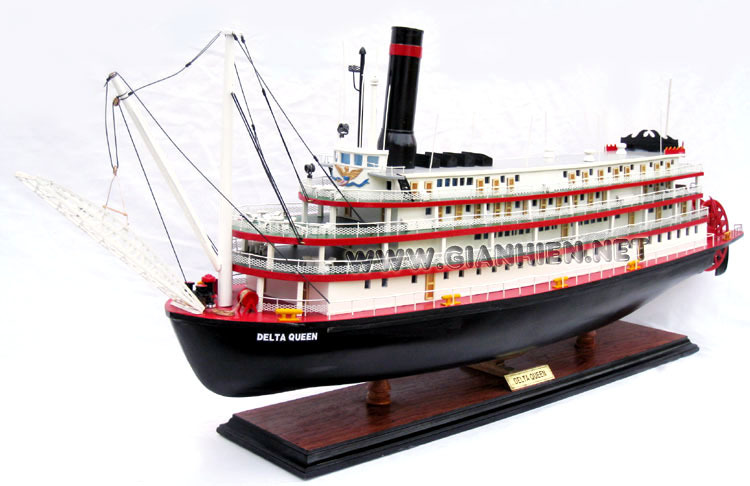 In 1946, Delta Queen was purchased by Greene Line Steamers of Cincinnati, Ohio and towed via the Panama Canal and the Mississippi and Ohio Rivers to be refurbished in Pittsburgh. On that ocean trip she was piloted by Frederick Way Jr.. 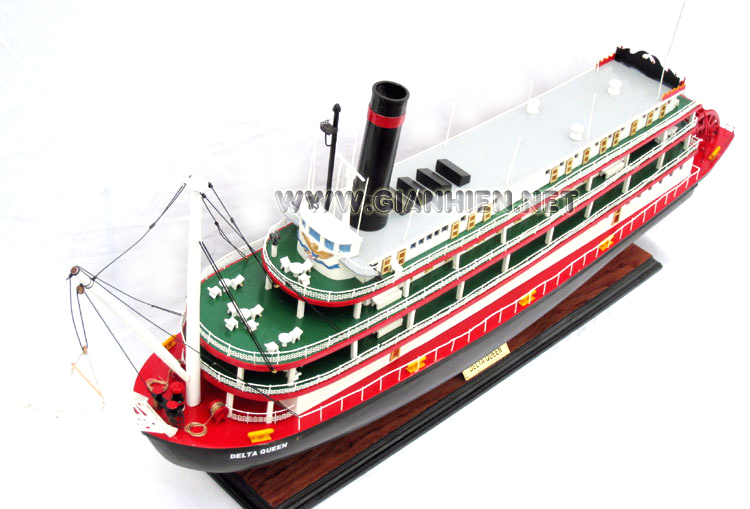 In 1948 she entered regular passenger service, plying the waters of the Ohio, Mississippi, Tennessee, and Cumberland Rivers between Cincinnati, New Orleans, St. Paul, Chattanooga, Nashville, and ports in between. 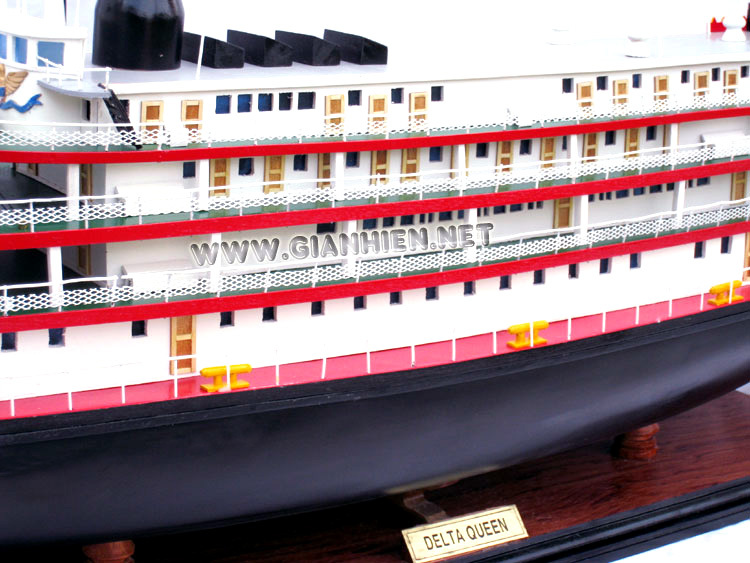 Ownership of the vessel has changed a number of times over the last fifty years, and since 1971, Delta Queen has operated with a presidential exemption to the law prohibiting the operation of overnight passenger vessels with wooden superstructures. Her Betty Blake Lounge is named in honor of the lady who rose from secretary to president of the steamship line and who lobbied for the exemption. The vessel is now operated by Majestic America Line. The vessels were purchased from the Delaware North Companies in April 2006. 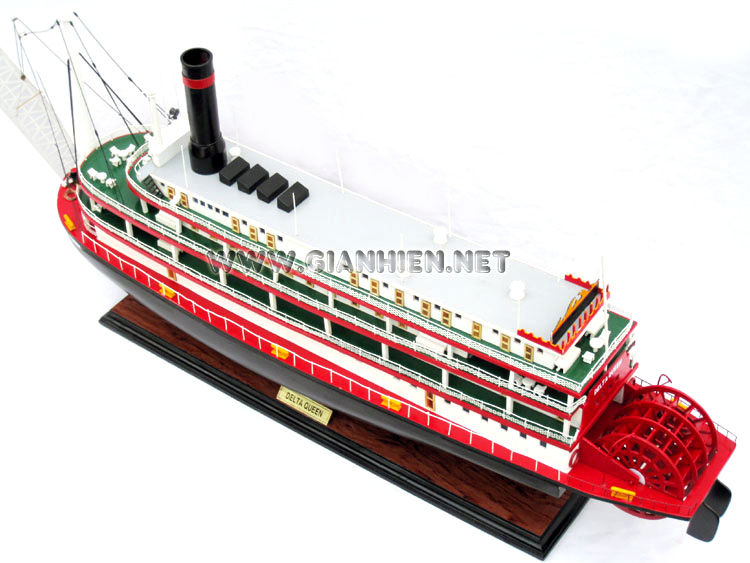 Besides the Delta Queen, the company also owns the American Queen and Mississippi Queen, modern steamboats designed along the lines of the Delta Queen, but carrying around 400 passengers. 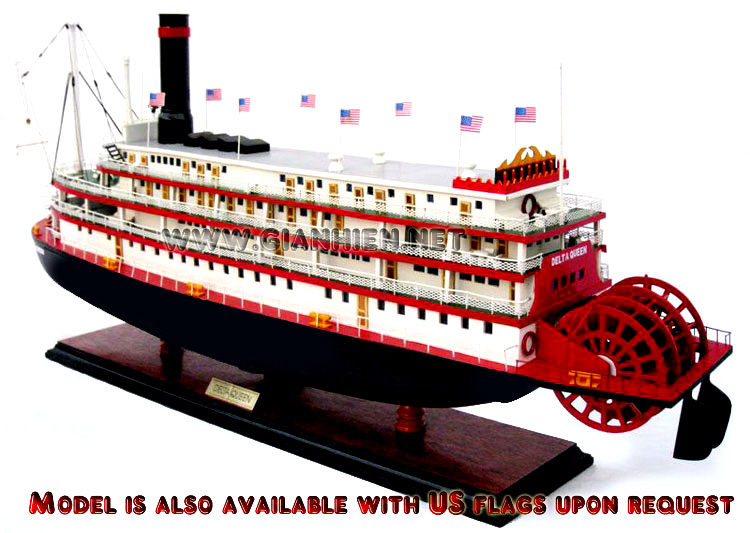 The company also owns riverboats along the Columbia and Snake Rivers in Oregon and Washington, and the Alaska Inside Passage. The Delta Queen cruises the Mississippi River and its tributaries on a regular schedule, with cruises ranging from New Orleans to Memphis to St. Louis to St. Paul to Cincinnati to Pittsburgh, and many more. 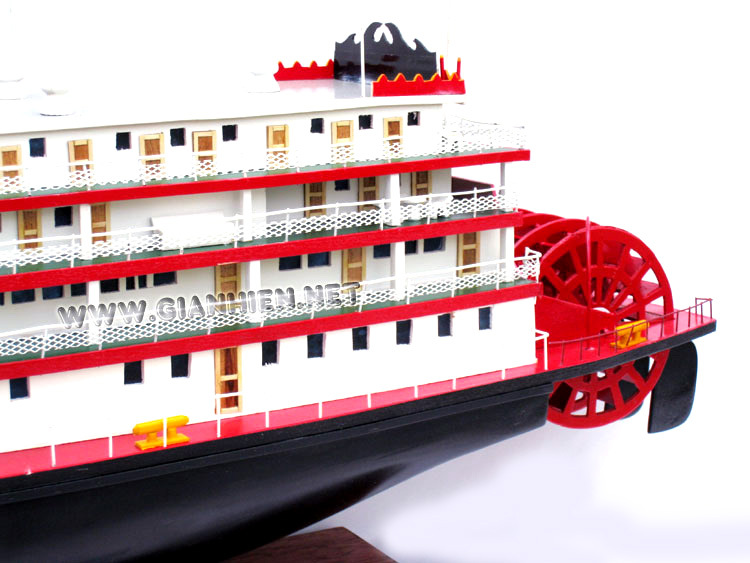 This smaller vessel can also explore up rivers such as the Arkansas, Red, Tennessee-Tombigbee Waterway, Black Warrior, Mobile, and more. The Delta Queen preparing to disembark from Paducah, Kentucky on October 6, 2007.The Queen recreates historic steamboat races each year during the Kentucky Derby Festival, when it races with the Belle of Louisville on the Ohio at Louisville in the Great Steamboat Race. The winner of the annual race receives a trophy of golden antlers, which is mounted on the pilot house until the next race. 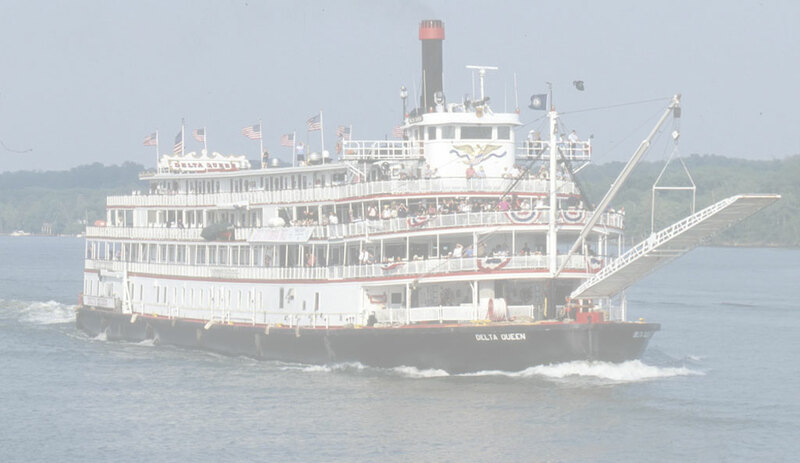 They have also raced during the Tall Stacks festivals celebrating steamboats, held every three or four years in Cincinnati (the Delta Queen's former home port). On August 1, 2007, Majestic America Line announced that the Delta Queen would cease operations permanently at the end of the 2008 season. The temporary exemption from SOLAS needed to keep the Queen running was reportedly thrown out in a recent Congressional decision. 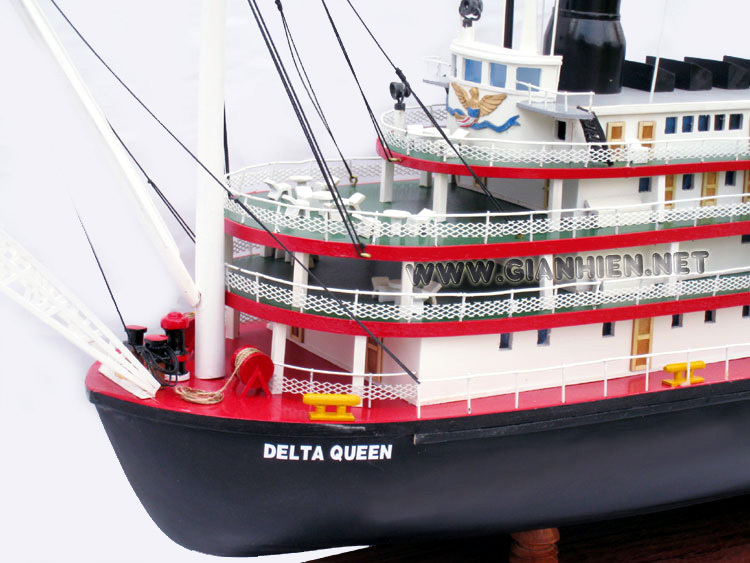 However, devotees of the boat have begun staging a "Save the Delta Queen" campaign similar to the one undertaken in the 1970s. Her future is currently uncertain, but she will continue to operate through November 2008.